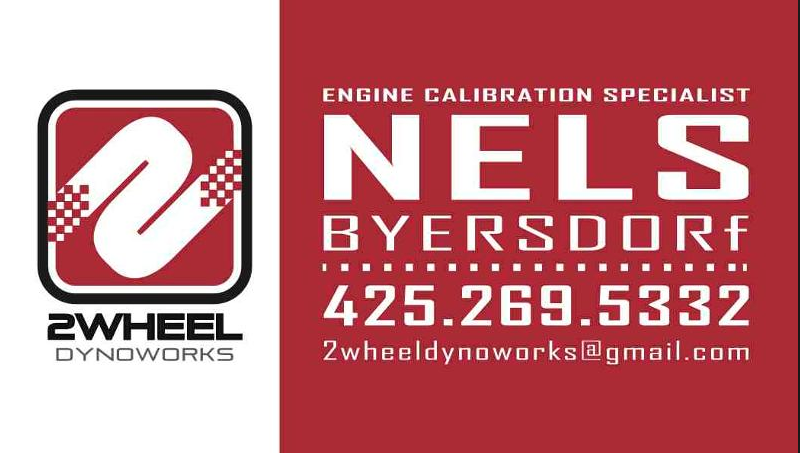 Nels Byersdorf at 2 Wheel Dynoworks is the "go to" guy when you need to change the performance of your engine. What Nels mainly does for our bikes is to retune our electronic control unit "ECU" (the computer brain in our bikes),the main improvement is he makes the bike run smoother with a much improved throttle response. Even when your bike is throttle by wire, the modifications make it feel like there is a direct cable between your hand and the engine. Another thing that's possible is he can also program your bike to run on different fuels from regular unleaded to NASCAR race fuel. Just be aware that if he resets your bike for another fuel, that's the only fuel it will be able to run on until it's re tuned. Adjusting fuel economy is possible also. Nels has done 30+ Teneres ECU " re flashes" already and has the programs ready to upload. He has asked that if you have ever had your bike re flashed by 2 Wheel Dynoworks, please contact him with feedback weather good or bad, its valuable information he needs to get out a better product and service. 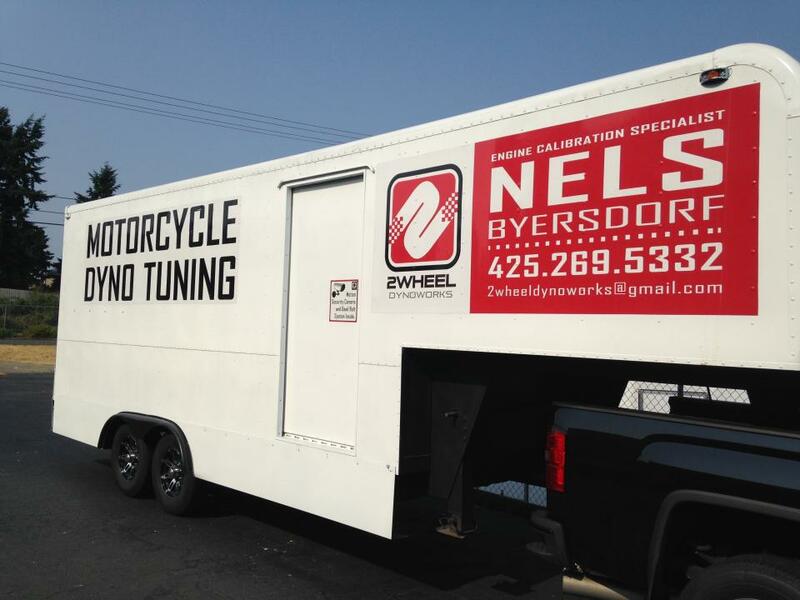 This is his mobile dyno thats he takes to area events. Nels also comes down to Redline in Tacoma on a weekly(?) basis, which is cool if you don't want to go all the way to Lynnwood.